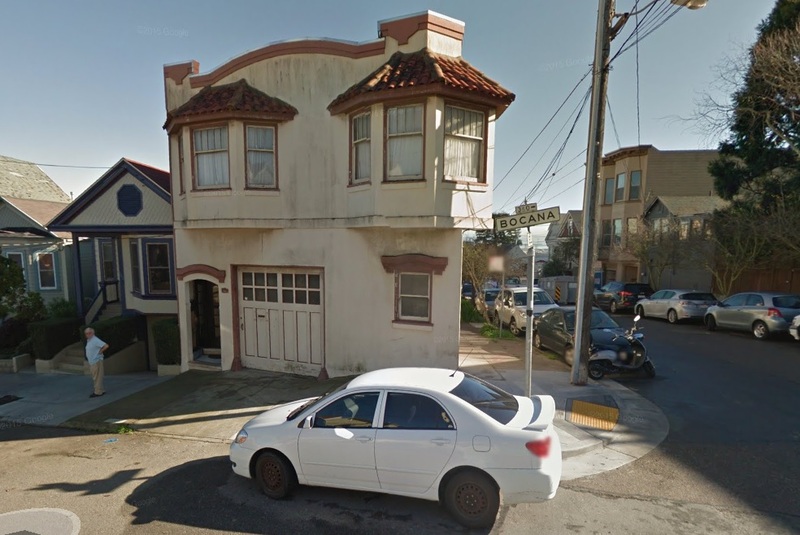 It was a spark for instant outrage in the midst of a San Francisco rental market gone mad: A woman renting an apartment in Bernal Heights announced on Facebook one weekend in March 2015 that her landlord was increasing her rent from $2,145 to $8,900 a month. And her security deposit was going up, too — from $1,500 to $12,500. The tenant, Deborah Follingstad, was forced to move from her home of 11 years on Bocana Street, and her erstwhile landlord, Nadia Lama, moved in. But that wasn’t the end of it. Follingstad sued Lama, who had acquired the property through the distribution of a family estate. In the August 2015 lawsuit, Follingstad and her lawyer,joe tobener , accused Lama of trying to get around a city ordinance that requires payments for tenants displaced in an “owner-move-in” eviction.That litigation proceeded without gaining much attention — until now. Tobener announced Tuesday that, with a jury trial scheduled to begin next week, Lama had settled for the staggering-sounding sum of $400,000. Tobener said the high settlement amount reflected both what he called Lama’s “egregious” behavior in raising the rent and the risk Lama ran in allowing the case to go to trial, where a jury could award triple damages for his client’s emotional distress claims. “It’s the highest constructive-eviction-by-rent-increase case we’ve ever had,” Tobener said, adding that such cases typically settle for amounts “in the high five figures.”Tobener said that under the city’s owner-move-in ordinance, Lama would have been required to pay Follingstad $9,522 for forcing her to move. Lama sought to move in to the property early in 2015 after removing an illegal in-law unit that had been built at the Bocana Street property in the early 1990s. That would have had the effect of making the dwelling a single-family home and thus exempt by state law from local rent control statutes. For Follingstad, an acupuncturist, the outcome is bittersweet. She said Tuesday she was “shocked and super-pleased” with the settlement. But she added that events since she was forced to leave the Bocana Street in early May 2015 property have been difficult. She spent more than a year couch-surfing and house-sitting inside and outside the city before she found a new apartment in San Francisco. She said the housing challenge pales in comparison to her main preoccupation for most of the last year: breast cancer, which was diagnosed last May, a year after she left Bernal Heights. “It was a really hard year on top of another really bad year,” she said.Follingstad, who has specialized in treating cancer patients in her practice, says she feels there is a connection between her illness and the stress of losing her home. Follingstad said she completed chemotherapy in the fall and radiation treatment last month and that the settlement will provide her funds to pay medical bills.Attempts to reach Lama on Tuesday were unsuccessful.